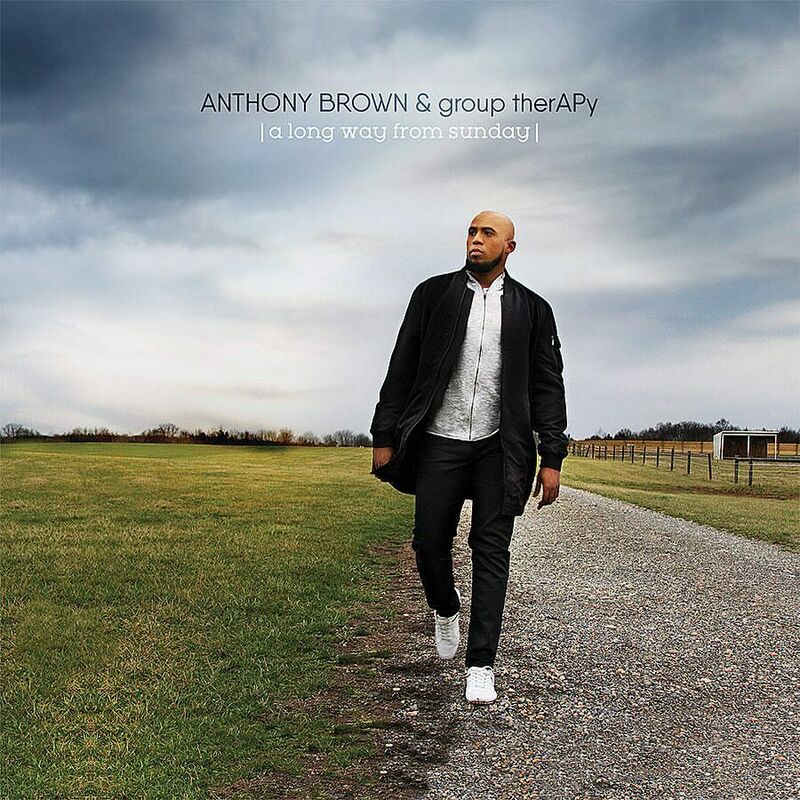 Anthony Brown has unveiled the artwork of his set to release album “A Long Way To Sunday“. The new album has been a work for a while now and is now available for pre-order. These are my thoughts…my fears…my declarations and my confessions. This is how i get through when i feel A LONG WAY TO SUNDAY. The Stellar Award winner give us a taste of what his coming with the song “Trust In You“. A song that penetrated airplay and has sat on several charts. Listen to the Song ‘Trust In You’ here.